Last year in September, StarTimes launched its Satellite service called StarSat to take on Zuku and Multichoice’s DSTV. During the launch, StarTimes also made it easy for those with dishes from other service providers including the defunct GTV to have their Satellite Dish repositioned and connect to a StarTimes HD Decoder and thus access the direct to home service. StarSat also runs on both AC and DC by default eliminating the need for separate inverters. This means that users in far flung places in Kenya can watch Satellite PayTV from wherever they are irrespective of whether they are connected to the power grid. StarTimes has now revamped their product offering for the Satellite product that will see customers get a free full High Definition (HD) satellite decoder on subscribing to a bouquet of choice for Ksh 2,499. The Ksh 2,499 subscription fee will offer the customer the choice of one month Super Bouquet, two and a half months Smart Bouquet or five months Nova bouquet. The new changes follow previous changes in April where Startimes renamed the services and called it StarTimes Satellite TV. This was also followed by slashing of prices from Kshs. 6,499 to Kshs. 4,499 for users wishing to install the services. To install the full kit, a customer needed to acquire a dish, LNB, 20 meters of cable and accessories for Kshs. 2,000 with the Kshs. 2,499 for the HD decoder and initial subscription fees. 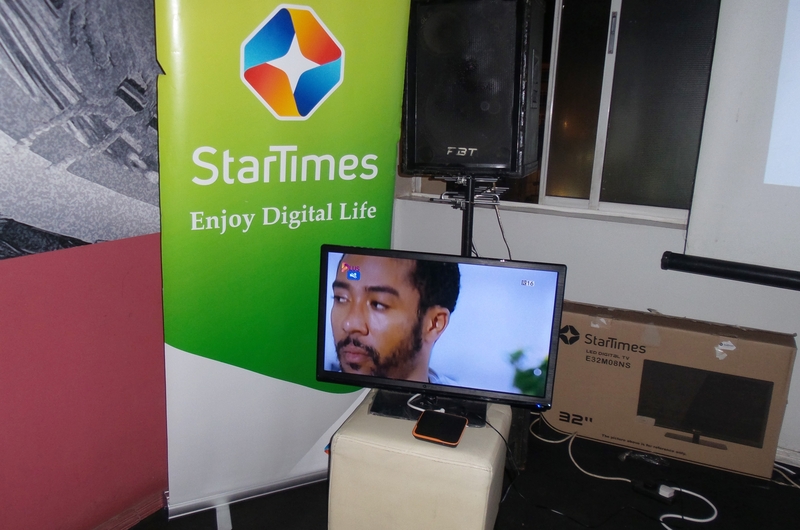 StarTimes hopes to attract new users to the service with the new changes. Existing StarTimes satellite subscribers will enjoy an extra one week valued at Ksh 625 for every month subscribed to the Super bouquet while for every month subscribed to the Smart bouquet, customers will enjoy an equivalent one month on Sports plus bouquet valued at Ksh 600.